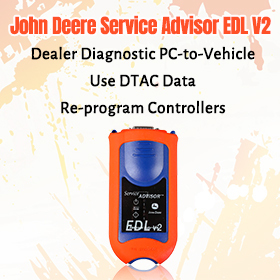 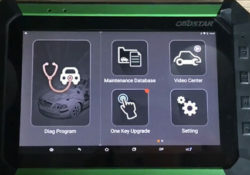 How to Reset VW Steering Assist 1S1909144P with OBDSTAR X300 DP? 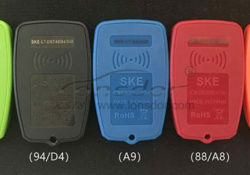 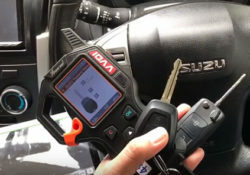 Mazda CX5 2016 smart key program: Auro IM600? 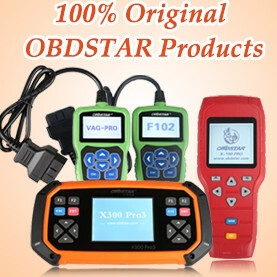 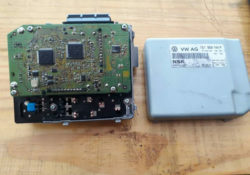 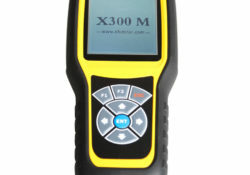 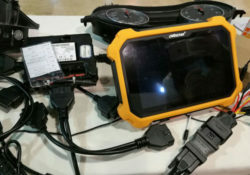 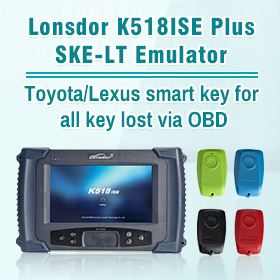 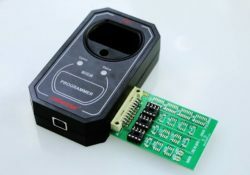 Obdstar X300? 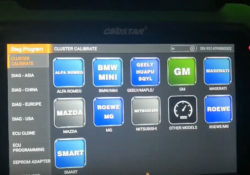 F100? 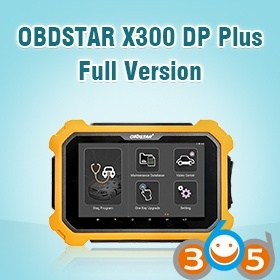 OBDSTAR X300 DP PLUS- ‘Why Price Is Too High’? 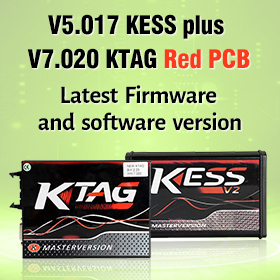 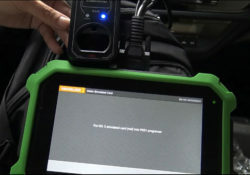 OBDSTAR X300 DP changes KM on Ford Focus 2013: Success! 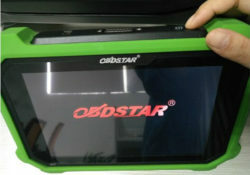 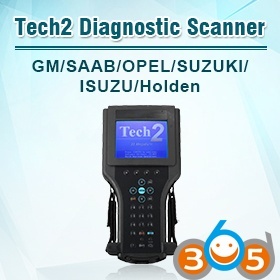 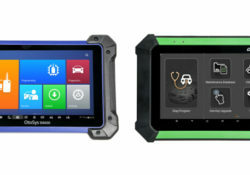 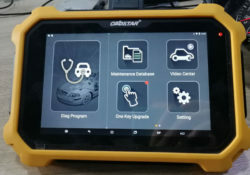 Obdstar Tools for Ford Immo & Dash: Yes or No?